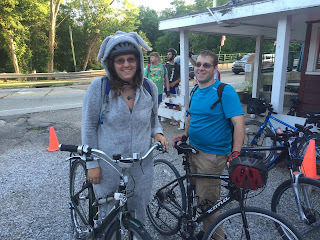 We had over 150 people come to the Century Cycles Pajama Party Night Ride on the Towpath Trail this past Saturday, July 9! Thanks to everyone! It was a beautiful evening for a ride.